Every second and fourth Sunday of the month. Enjoy a variety of local gifts, plants, preserves, bread, cakes and biscuits, honey, fruit and vegetables, and wine. 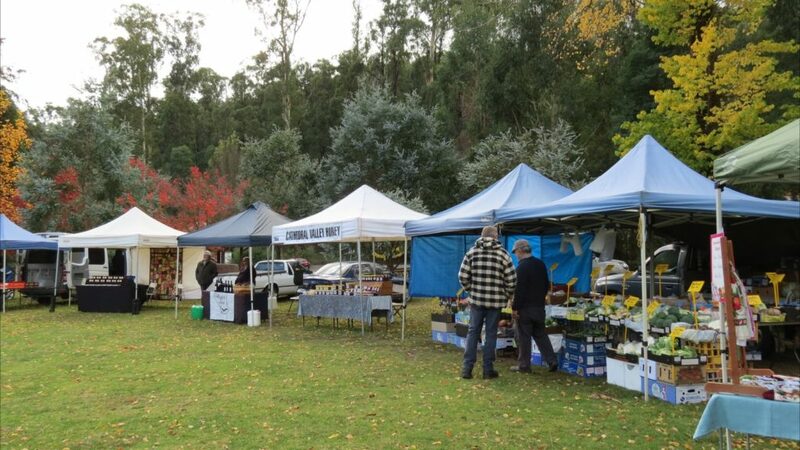 Seasonally inspired community market showcasing great locally grown produce from Taggerty and the surrounding district. Delicious edibles like fresh honey. A variety of local wine producers will have wine tastings, complimented by smooth olive oils and olives. A truly great range of delicious jams, chutneys and preserves. Round the morning off with a tasty hot gourmet sausage or a cup of tea with cake. Activities can be purchased individually or purchase a combo ticket for $40 pp for the Tube Run, Laser Skirmish & Flying Fox. 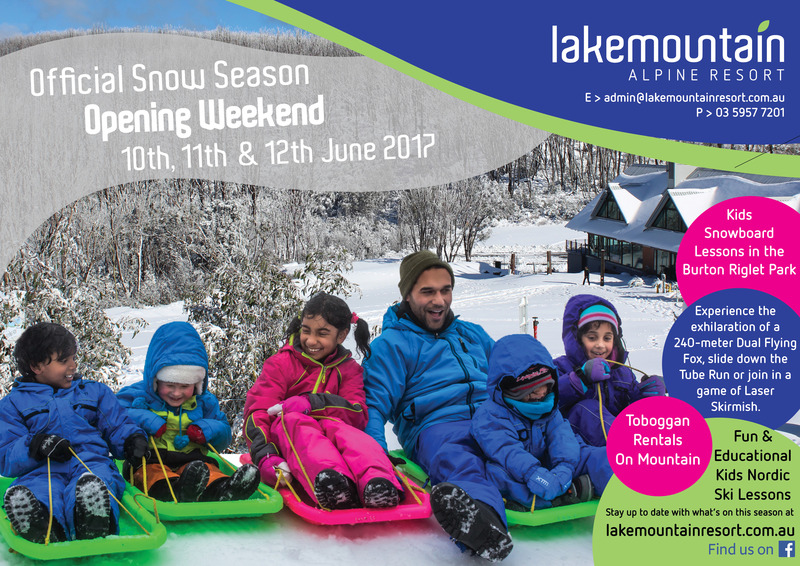 On Sunday 1/4/18 join in the Easter Egg Hunt to find the 3 Golden eggs with 2018 each with a Family Pass (Resort entry & Snow Play Package) to Lake Mountain for the 2018 snow season to win! Crafts, gifts, clothing, plants, soap, preserves, jams, chutneys, olive oil, honey, fresh fruit and vegetables and wine. Additional stall holders invited. 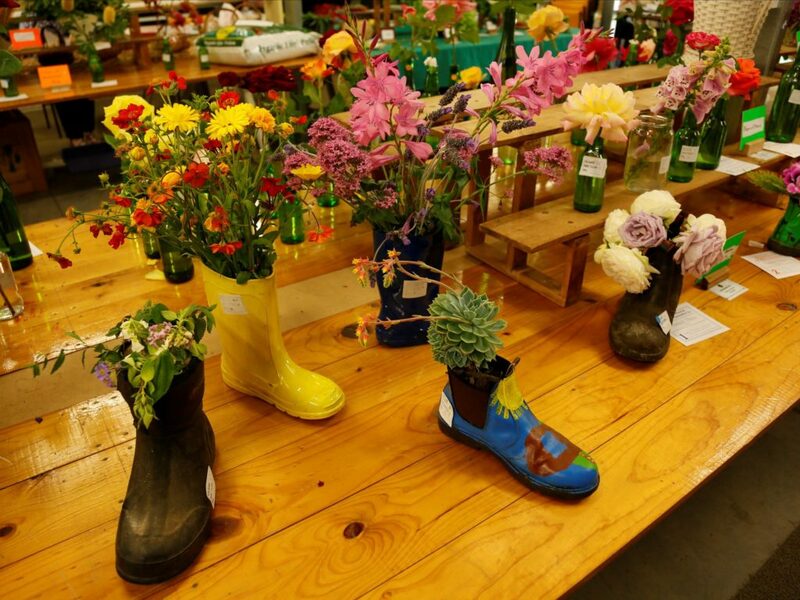 Held on the second Saturday in November each year, the Alexandra Annual Spring Show has been a part of Alexandra’s history for over 130 years. A showcase of local livestock including a display of Murrindindi’s finest cattle, Dairy Goat Comeptiton and a Boer goat display, Poultry competition, Horse arena events and Working dog trials are held throughout the day. And all the family favourites including: Roving entertainers, the animal nursery, showbags, giftware, food stalls and free community activities ensures there is fun for the whole family. 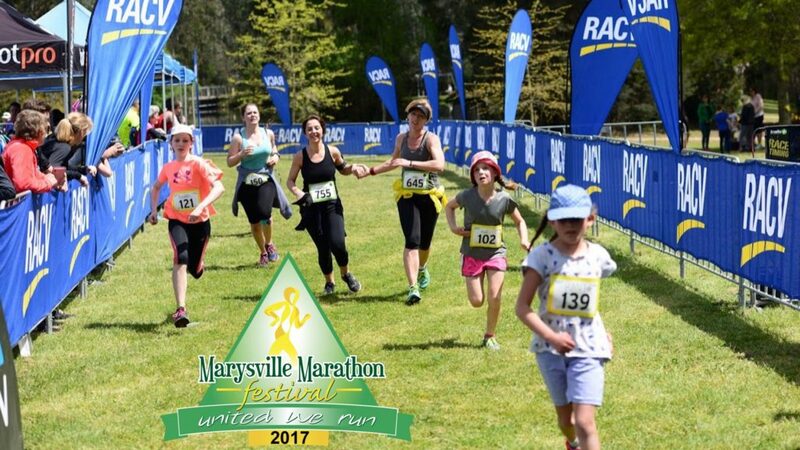 The ninth annual Marysville Marathon Festival will be run on November 12, featuring events for runners of four, ten, twenty-one, forty-two and fifty kilometres. Walkers can enjoy the shorter distances. The course is mainly on trails in the beautiful forest and hills of Marysville, alongside the Steavenson and Taggerty Rivers. Steavenson Falls is the highlight for those covering from ten to fifty kilometres. Our drinking water has been judged Australia’s best! Well-stocked aid stations sustain the participants, and all finishers receive a medallion and showbag. Placegetters are well rewarded and there are plenty of random prizes. The Start-Finish area is at Gallipoli Park, Marysville, with food, drinks, runner’s gear for sale, children’s entertainment and live bluegrass music with the band Coolgrass. Started as a bushfire recovery project, the event is amongst the most enjoyable on Australia’s running calendar, for those who go the distance and for the volunteers who support them. Stay the night before and join us for a pre-race dinner. Fundraising supports nearly twenty community groups through their volunteers, as well as CFA, SES, Bushfire Education Foundation (Marysville) and Canteen, assisting young people living with cancer. We could still use some more help from volunteers, registrations via the website. Leave behind the bitumen and enjoy the open space. Come and see why people keep returning year after year!